Rekeying is a cost-effective, proven way to get better access control for your home property. It is not only faster to get locks rekeyed than replaced, but it is also much easier on your wallet. 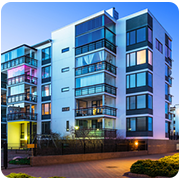 A lot of home owners in Los Angeles, CA area opt for our rekey locks residential service when they want their locks rekeyed quickly. We have been helping the local community with their locksmithing problems for almost a decade, now. Our locksmiths are very experienced and are armed with state-of-the-art tools, allowing us to rekey in a short span of time. Have you ever wondered what getting re-keying involves? Locksmiths will replace the inner locking mechanism of your lock with a brand new one. This will render old keys to the lock useless. Instead, the new mechanism will work with a new set. Moving to a new property: When you move to a new property, our service can ensure that old owners, tenants, or contractors can’t use their copy of the keys to get in. Having a falling out: It can be difficult to avoid someone when they have a copy of your home keys. Through rekeying, you can deny them access. Creating a master key system: Are you tired of lugging around a bunch of different keys wherever you go? A master key system will allow you to open all your locking systems with a single master key. After losing old keys: You should definitely think about hiring our rekey locks residential service when you lose your old keys. Chances are the person who finds them may use them to enter your home. 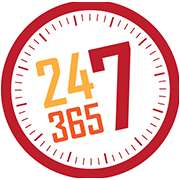 You can opt for our rekey locks residential service at any time you like, 24 hours a day, 7 days a week. In fact, some of our customers want us for rekeying their locks at night, so we don’t interrupt their regular schedule. We can handle all popular brands of locking systems at a very affordable price. If you aren’t sure whether the locking systems you own support the procedure, you can call us to check. 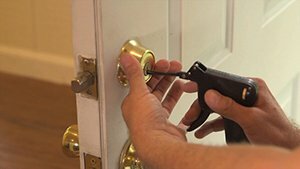 Hire our rekey locks residential service now on 310-765-9487 !